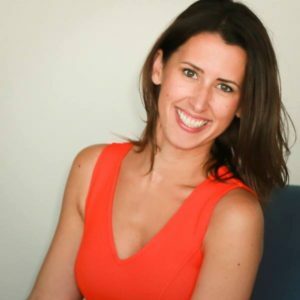 Amanda Bond is owner of The Ad Strategist and the creator of the StrADedy System. Entrepreneur Magazine calls her a “Facebook advertising genius”, Social Media Examiner named her “the brightest mind in Facebook advertising today” due to her unique mix of creativity and her vast analytical experience from analyzing hundreds of millions of client ad impressions. Amanda joins us in this episode to talk about conversational selling on Facebook. 05:12 What is conversational selling? 12:07 What questions should we ask? How do you record that information? 31:29 What happens after you have gone through the conversational selling process? 38:40 Thanks to our podcast partner Myzone.